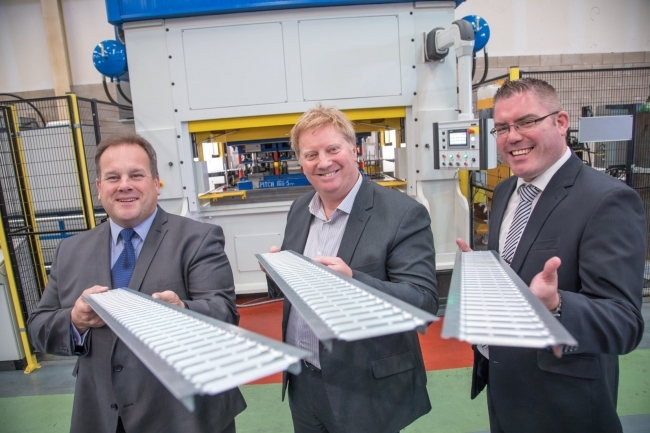 Wolverhampton-based EWS, part of Arc Specialist Engineering Group, is targeting significant sales growth in a host of new markets as a result of the £500,000 investment. He continued: “We approached Bruderer UK, the exclusive sole distributor in this country, with our plan and started to look at how we could specify the machine to get exactly what we wanted. 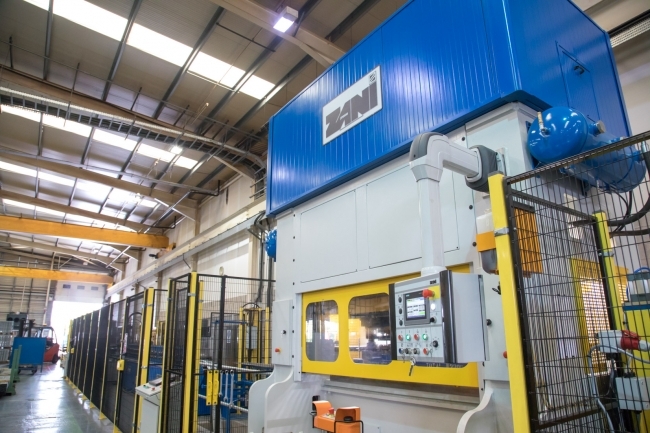 It took about six months from initial enquiry to the machine being delivered, installed and commissioned. Adrian Haller, Managing Director at Bruderer UK, continued: “The project was demanding in terms of meeting the stringent timescale, but was fantastic in showcasing how – working alongside partners such as Formit – we can build bespoke turnkey solutions for a complete production line. Russ went on to add, “When you are making this size of investment you want to work with a machinery provider who is going to deliver more than just the press. That’s exactly what Bruderer UK did. Every member of the team took time to understand what we wanted and how the Zani could be specified to deliver the performance we expected.